You may have heard the terms ‘responsive web design’ or ‘responsive website’ and wondered what it means. It’s simple really – a responsive website is one that is optimised for all devices (desktops, laptops of various resolutions and screen sizes, tablets, mobiles, making it mobile friendly. How many times have you closed a website because when viewing it on your smartphone the text is small and difficult to read, the navigation was difficult to use, the page was too wide etc? Well responsive websites solve this problem. 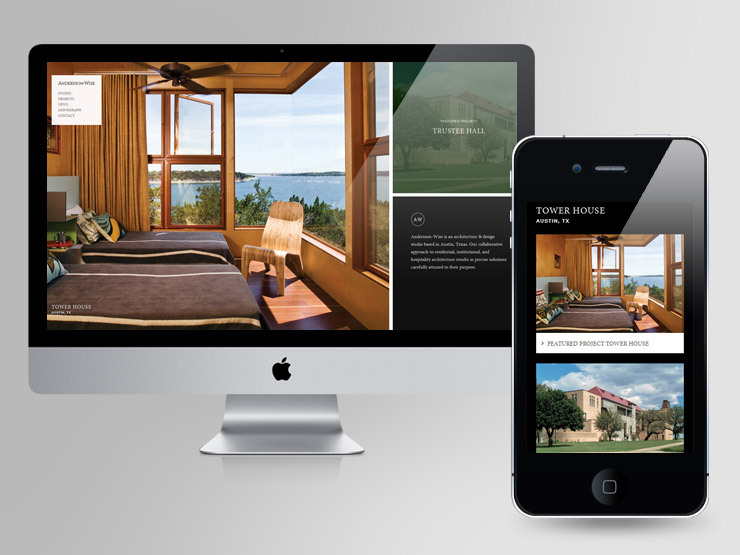 As shown in these examples a responsive website is fluid in its design and so on different devices it will automatically adjust its parts and makeup. For example, the menu will collapse (not open by default), the header area will be re-arranged or the images will automatically be re-sized and stacked. The user won’t have to zoom in and out or move the page across the device window because the page will automatically adjust to fit the device. 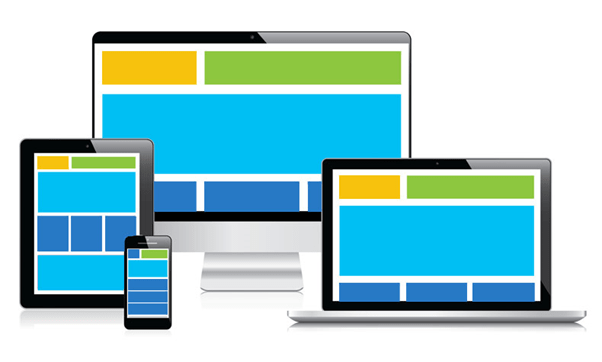 This has many benefits for any business or an individual’s website as literally ‘one responsive fits all devices’, removing the need for separate mobile and desktop websites. The website will also provide a faster and easier user experience. Make sure your business doesn’t get left behind – especially in Nigeria where millions of mobile users are buying goods daily in Lagos, Abuja and other Nigerian states. Its crucial for your business to have a website.